Business cards are the best marketing tool when you are wanting to get the word out about a business or event. 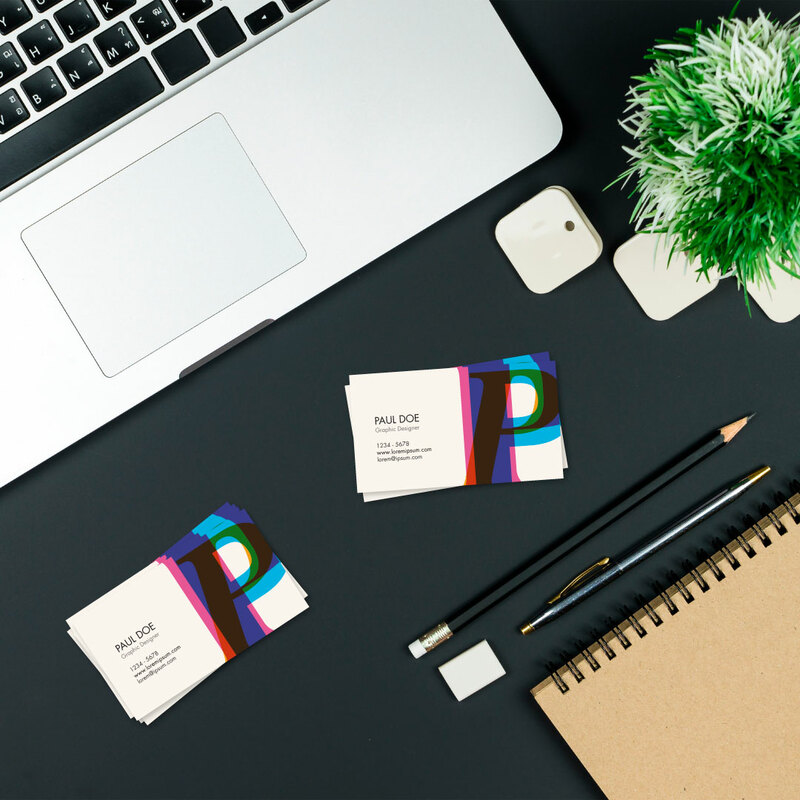 Good networking starts with a fantastic business card. Our full color business cards give you the space to promote your company, products or services. They're printed on ultra-thick cardstock that looks fresh off the press even after you put it in your wallet or purse. Choose Glossy UV coating or a Matte finish. UV coating gives you high gloss and durability while Matte gives you a flat satin finish.